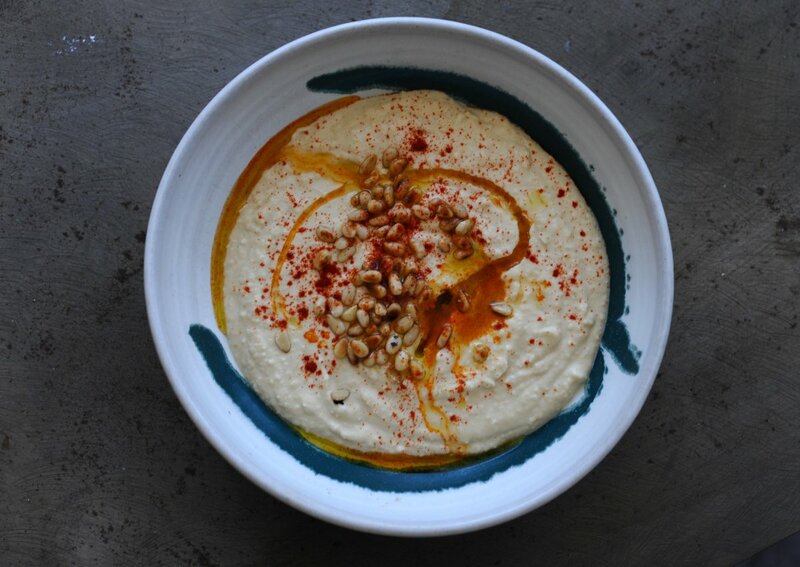 This creamy white bean hummus bursts with freshly roasted garlic flavor. 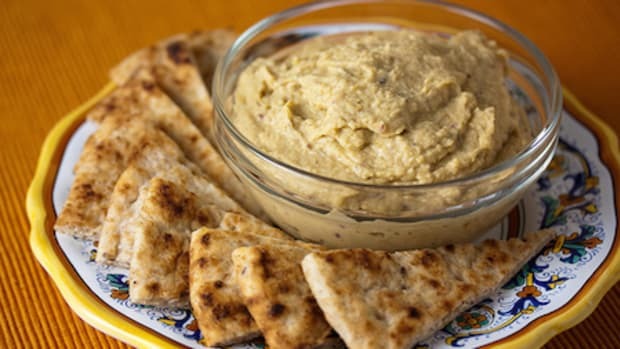 Serve it with pita chips and fresh vegetables for a healthy delectable appetizer. 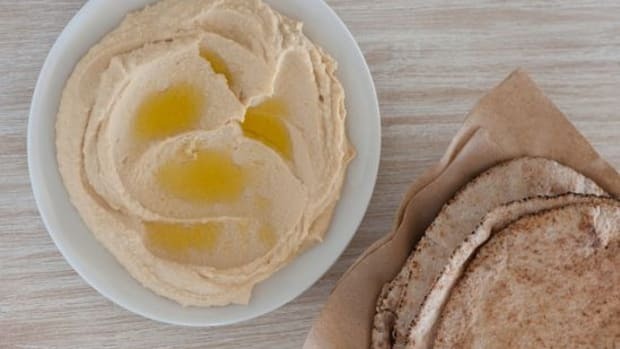 Use white cannellini beans instead of chickpeas and olive oil instead of tahini for the best hummus recipe you&apos;ve ever made. This one is creamy and especially smoky, combining the rich flavors of roasted garlic and smoked sea salt. Smoked sea salt is one of those ingredients worth investing in. 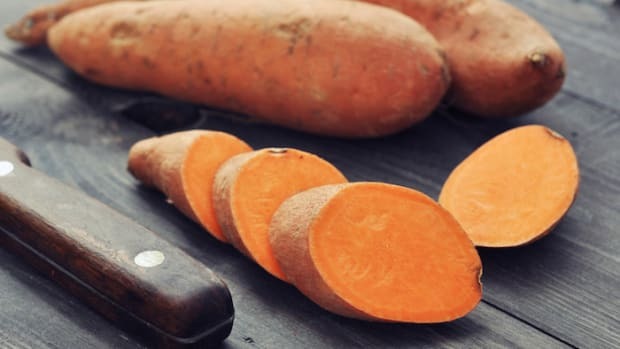 It adds barbecue-like flavor to vegetables and meats without the hassle of outdoor grilling. 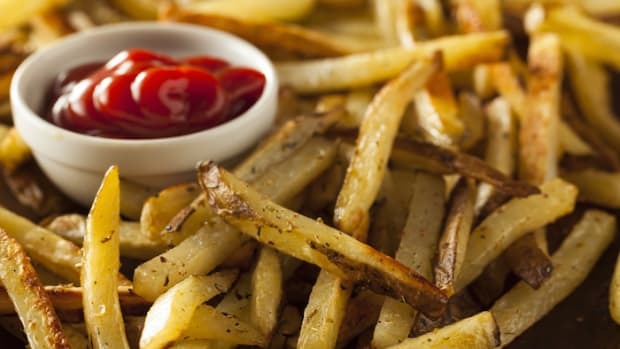 You can find smoked sea salt in many specialty grocery stores for under $10.00. Traditional Middle Eastern hummus is made with chickpeas and tahini, a paste made from pressed sesame seeds. 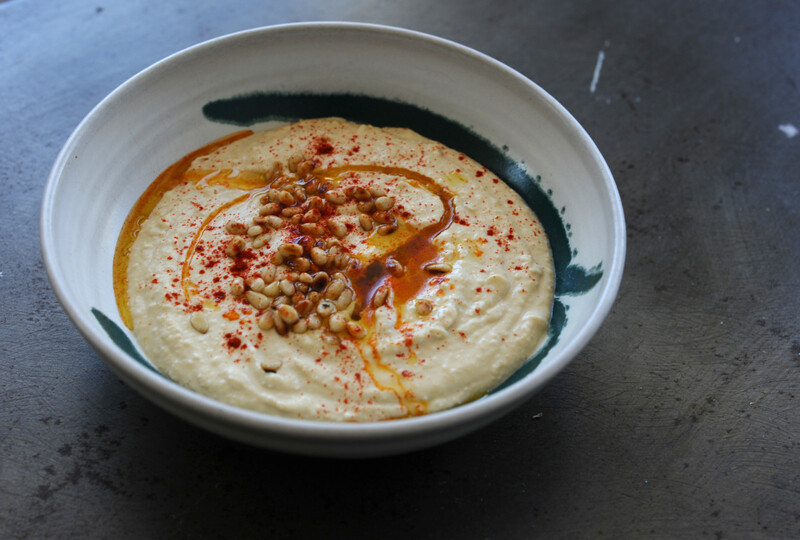 Tahini gives humus that amazing creamy texture we all love so much but by mixing olive oil with soft cannellini beans you’ll achieve next-level creaminess. Serve this dip with homemade pita or naan bread, or a selection of cut vegetables; Cauliflower and grape tomatoes are especially delicious. Preheat oven to 350 degrees Fahrenheit. Wrap the garlic in aluminum foil and roast, directly on the oven rack for 25 minutes. Allow the garlic to cool and then gently remove two of the cloves from the skin. Reserve the rest of the clove for another use. Drain the liquid from the cooked or canned cannellini beans and rinse the beans in cold water. Add to a bowl with two roasted garlic cloves, 1 teaspoon oregano and ½ teaspoon smoked sea salt. Toss with a fork to combine. 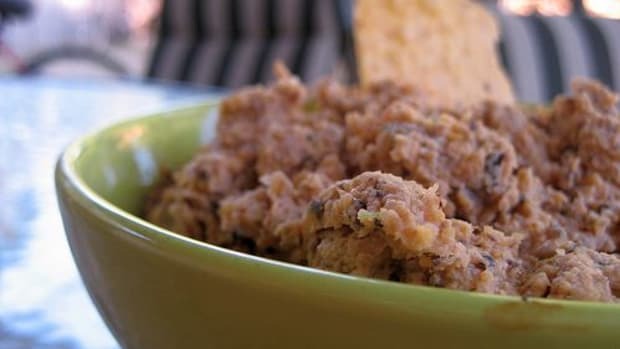 Transfer the bean mixture to the bowl of a food processor and add half the oil. Blend for ten seconds, then add the rest of oil and 1 teaspoon cold water, blend for another 5 seconds. 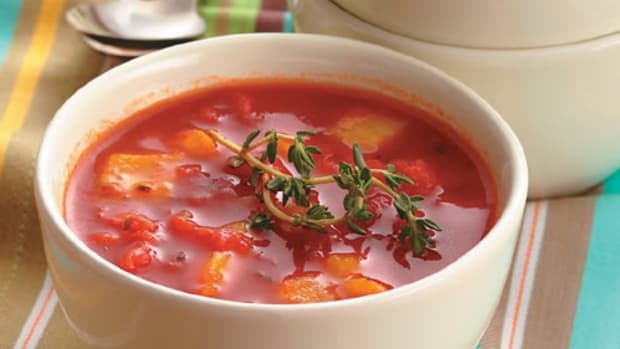 Spoon into a shallow bowl and drizzle 1 teaspoon of olive oil on top as well as paprika and pine nuts.